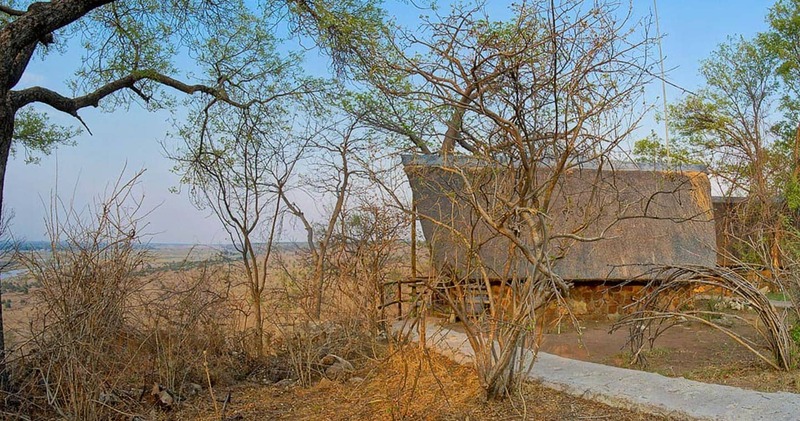 From its elevated position within the Chobe Forest Reserve, owner-operated Muchenje enjoys panoramic vistas over the Chobe River and seasonal Caprivi floodplain. Owners Joy and Robert, who are never short of hilarious bush stories, are genius hosts and you will feel pampered right from the beginning. The lodge is located 50 kilometres away from Kasane and the busy riverfront, so the setting is a haven of tranquillity. The guides will make sure you see all that this game-dense area has to offer. Four of the Big Five can be viewed here, including some of the biggest elephant herds of Africa (and if you are lucky you will encounter the ‘bachelor herds’: groups of young males), buffaloes, lions, the elusive leopard, countless birds… Far away from the busy east side, you can take all the time you need to explore the park and its river frontage - by car, foot or boat. Back at the lodge, the excitement flawlessly continues with excellent meals prepared by the lively kitchen staff, the best cocktails from the bar, views over the river wherever you settle down and engaging conversations with the staff and other guests; time to share some good old safari tales! To make your Botswana trip even more unforgettable, the lodge is actively committed to the local school nearby and the children love to show guests around. Do not miss this unique, cultural experience. Built of thatch and stone, ten cottages, and one family cottage, offer all the comfort of a home-away-from-home. 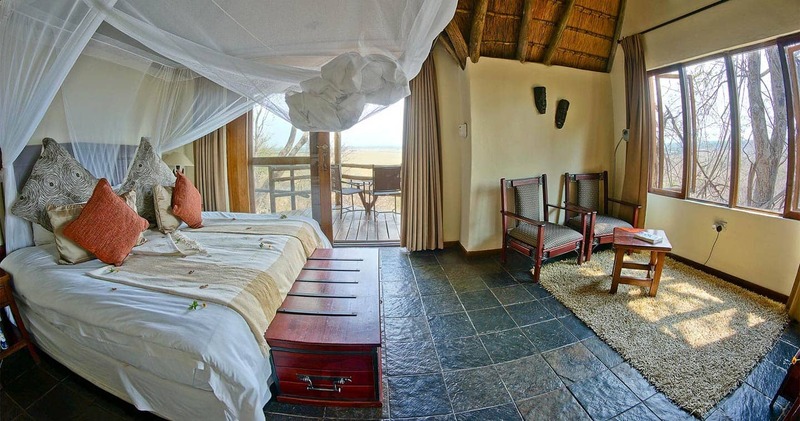 Welcome to your safari paradise: a tastefully decorated room, in earthy colours with soft beds and even softer pillows. From the bed it is only two steps to your spacious bathroom with luxurious spa-shower and his and hers hand-basins. Your private decks ensure you can spend quiet moments gazing out over the spectacular scenery – especially recommended during sunrise and sunset. Each suite has a ceiling fan, wardrobe, electronic safe and writing table (for putting all the precious memories in writing). 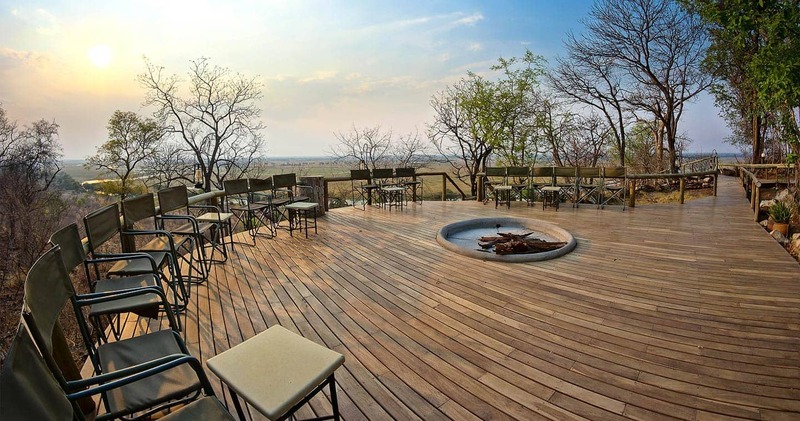 Shaded from the sun by trees, the open-sided lodge provides spaces where you can savour delicious buffet meals, relax with sundowners on one of the viewing decks or cool off with a jump in the pool. And relaxation will come effortlessly; the lodge offers magnificent views from almost every standpoint, so take some time to indulge the scenery in front of you. Tranquillity is now within hand’s reach. Owners Joy and Robert pride themselves on the variety of safari experiences and activities they have to offer, including morning and afternoon game drives, full day safaris with a Chobe boat cruise, seasonal morning walks, night drives and a community school visit. During safaris – whether it is by 4x4, foot or boat - your guides have the uncanny ability to sense the action nearby. A distant scream from a baboon? There must be a lion nearby chasing it. Or a cheetah stalking a zebra nearby? Like the game they track, the guides have a keen instinct for their surroundings. And with the park being famous for its large herds of elephant and buffalo, plus numerous predators, there are a lot of exhilarating encounters to choose from. So, hop in a comfortable 4x4 safari vehicle in the early mornings, afternoons or even a full day. You can also see all the animals living in and around the river during a boat cruise or get up close and personal with the environment during an exciting bush walk. Not tired yet? Go for a night drive in the lodge’s own concession. 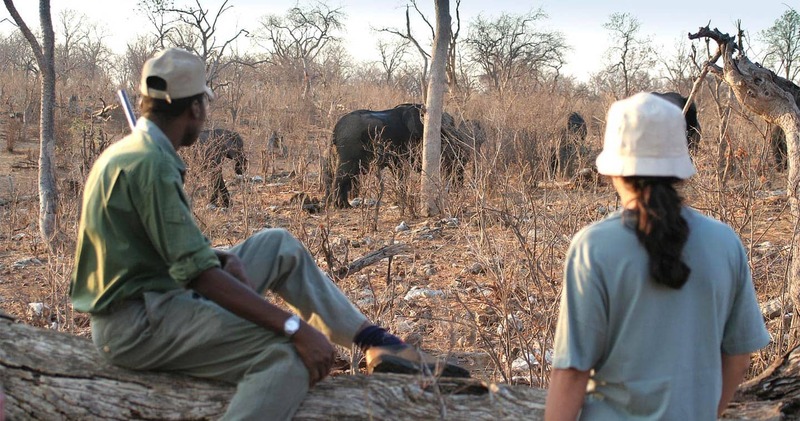 You venture out with a guide and a spotlight to see what the bustling nightlife in Chobe is all about. After that, it is time for your own eventful evening; with a yummy meal served under a star studded sky, followed by a deep sleep with the sound of the savannah as your background music. 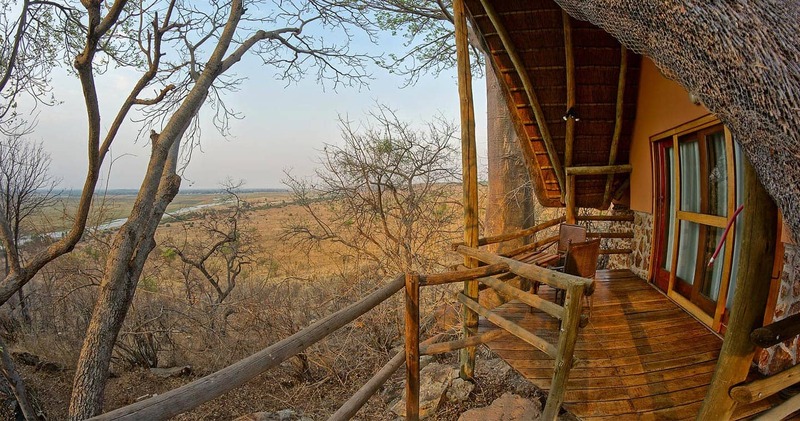 Just to arise the next morning by a soft knock, fresh coffee or tea and another Botswana day unfolding for you. Book your Chobe safari adventure at Muchenje Safari Lodge for three nights and stay an extra night for free! This special offer is valid for arrivals between 1 December 2018 and 31 March 2019 and between 1 December and 31 December 2019. We spent three nights here and wished it was longer. The staff were welcoming and couldn't do enough for us. Even though it was the wet season our guide, Bee... Went out of his way to track game for us. That said it is Chobe and the numbers of game in the park is amazing. We were treated more like friends than paying guests. 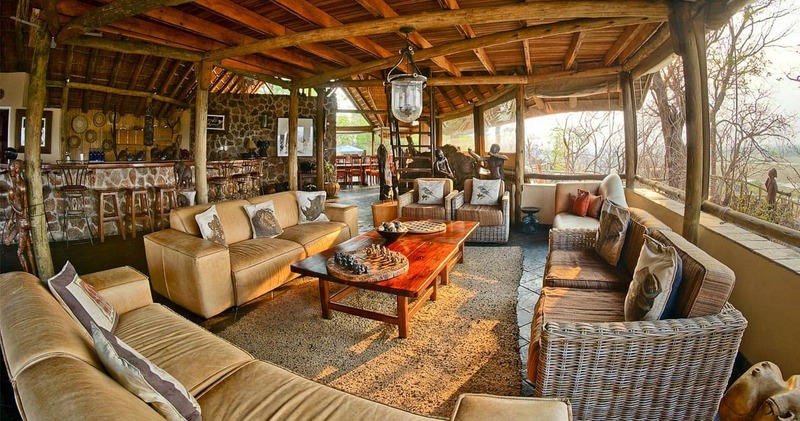 The lodge itself was fantastic and exactly what you expect when on safari. We really enjoyed our time at Muchenje. Our Guide Rambo was terrific. He would see things that we wouldn't even had noticed. The food and staff were great as we're the rooms. Our full day game drive on the Chobe River was one that I will never forget. Muchenje Safari Lodge works closely with Pack for a Purpose: see what you can pack to share with the community and make a difference. Explore our big Chobe map for more. It's (pretty much) always sunny in Chobe! 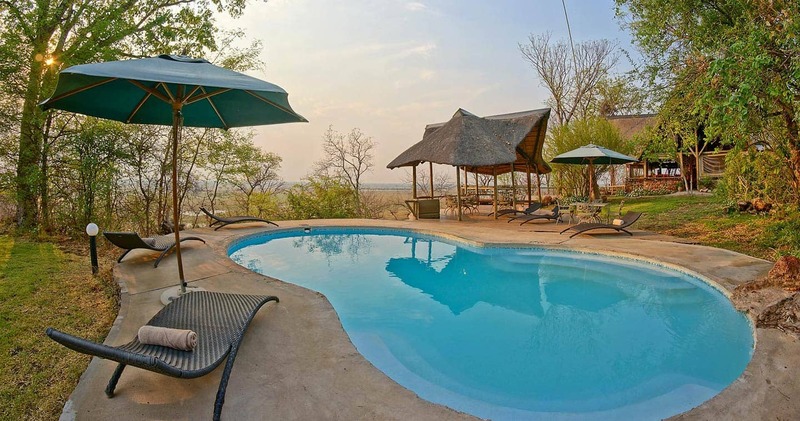 Read all about travelling to Muchenje Safari Lodge on our getting to Chobe page. Children 8 years and older welcome. Two parents and one child = child pays 50% of the adult rate (aged between 8 – 12 yrs old). One parent and one child = child pays full adult rate. All families with 4 people or less will need to book a private vehicle if they have children between 8 - 13 years. We hope you have found all information needed to decide that Muchenje Safari Lodge in Chobe National Park is the perfect place for your next travel adventure. Please fill in the contact form and we will get back to you soon!